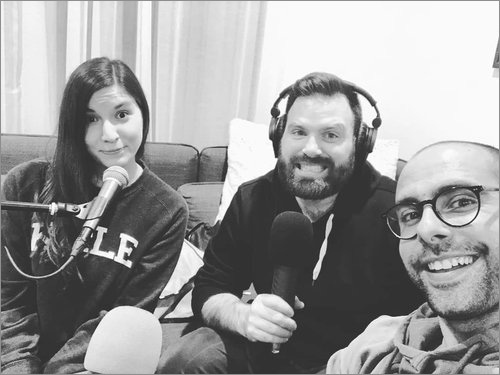 This episode, in a dramatic turn of a events, Paul, Lucy and Brendan actually have a in depth discussion about a movie!? On top of that, Lucy expresses her hatred of the Notebook, Brendan ruins tenuous links (again) while Paul struggles for an excuse to bring up Hilary Duff. Get ready to explore the gender fluid teen romance, Every Day.